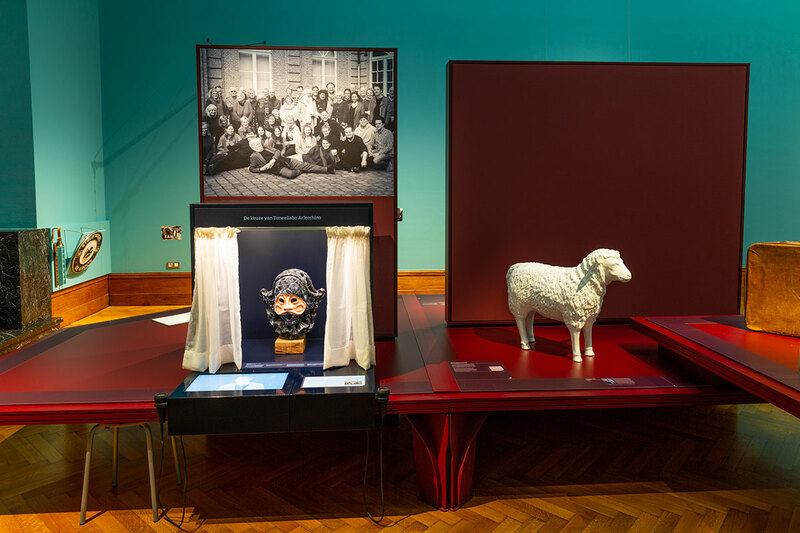 Together with clubs, associations, neighbourhoods, other groups or people, the museum is setting off to investigate their heritage: objects, stories, traditions. The outcome of the process is invariably assigned a place in the museum so that it remains a work in progress. Small and large relay exhibitions continue to offer us different perspectives on the city. 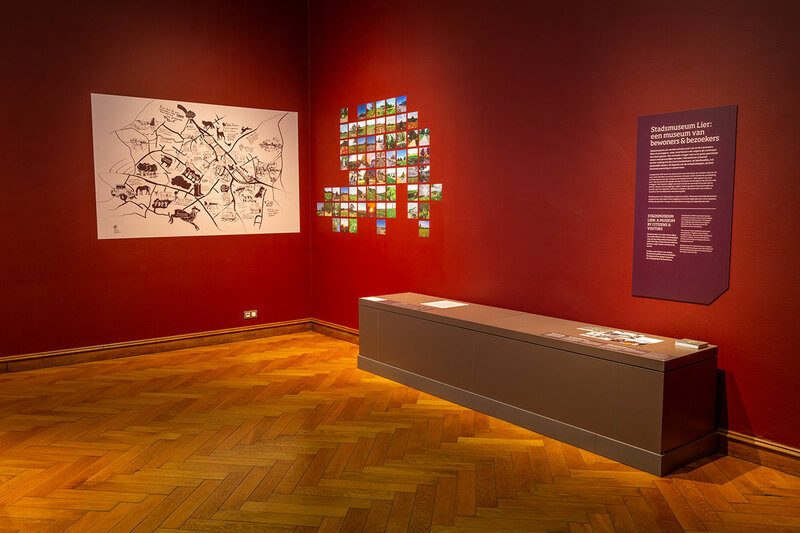 Stadmuseum Lier is joining forces with various neighbourhoods in search of their heritage. How do the residents regard their surroundings? What are the visible and invisible signs of the past? Discover here the outcome of a neighbourhood heritage expedition. 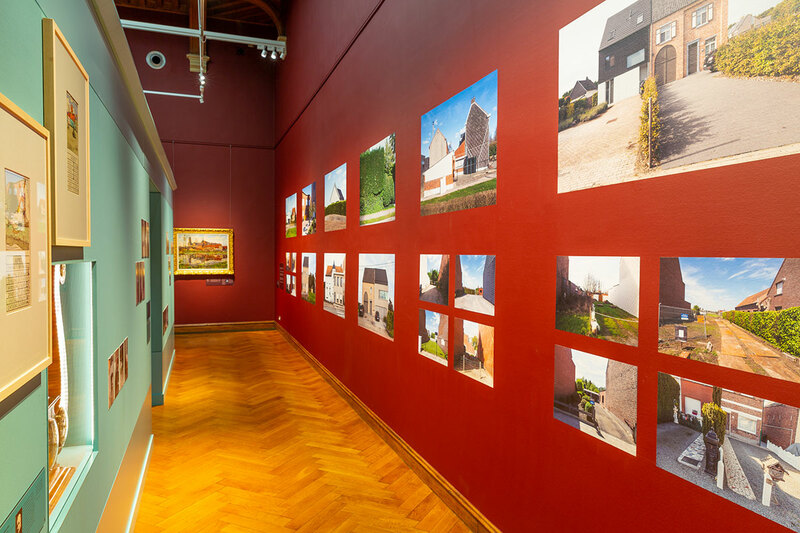 The changing exhibitions help us to focus on other parts of Lier. In 2018-19: the Koningshooikt neighbourhood. 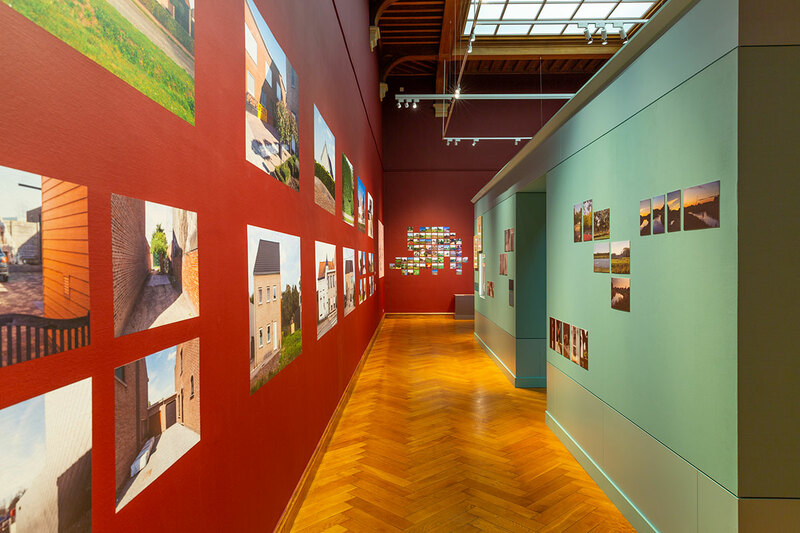 Inspirational Lier: the museum is calling on amateur artists to share their artistic conceptions of Lier with visitors. What perspective do they choose? What places are regarded as popular? The changing exhibitions help to show a variety of perspectives. In 2018-19: photography and writings by Lier Academy students. The museum is calling on contemporary artists to share their views on the beautiful and maybe less beautiful sides of Lier. They are set the challenge of approaching Lier from a personal standpoint. This relay point shows the outcome of the most recent commission. In 2018-19: the photographer Herman Van den Boom..
What objects, stories and traditions do they cherish? What do they think is important to preserve and why? This changeover point invariably shows the outcome of the investigation.